Sunset Beach Resort Phuket is located in a quieter area at Kalim Bay, just north of Patong Beach on the west coast of Phuket. 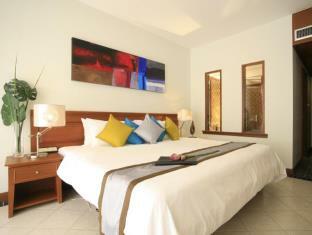 The resort is situated just across the road from the beach with a choice of 95 ocean view and pool view rooms. 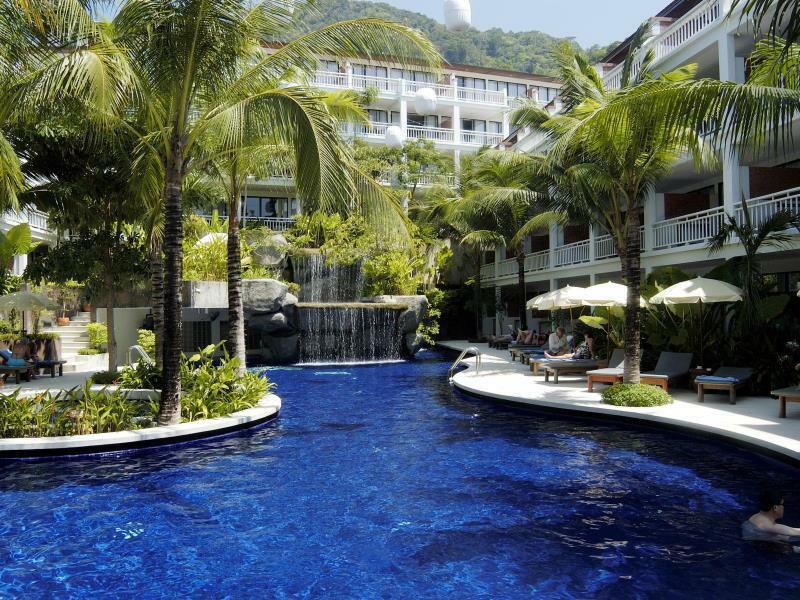 The location of the resort is excellent for people who prefer not to stay in the heart of Patong but still want easy access to all the facilities that it offers. 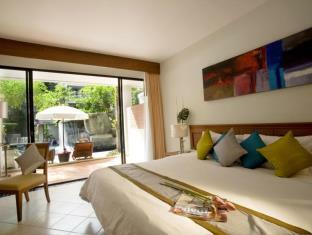 The resort is located around a twenty minute walk or five minute drive from Patong Beach. All rooms at the Sunset Beach Resort are spacious and comfortable and include a private balcony. The resort offers great deals on room rates and is an ideal spot for cheap vacations close to the beach and all the activities of Patong. There is a range of room types available at the Sunset Beach Resort, for guests to choose from, including, superior rooms, pool view rooms, sea view rooms and Junior suites for those who would like extra space. Junior Suites are fantastic if travelling with kids as you can sleep up to four people. 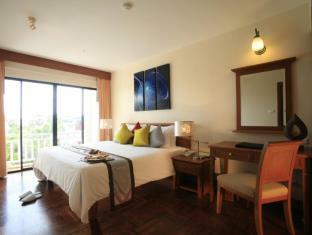 The suites include a master bedroom with a separate dining area, a small kitchenette and a living area with a sofa bed. Sunset Beach Resort has a good range of services and facilities available for their guests, including a large free form swimming pool with a section just for the kids, an outdoor Jacuzzi and a kids club. For the convenience of their guests the Sunset Beach Resort runs a complimentary shuttle bus into the centre of Patong every thirty minutes. The resort also has an onsite restaurant and bars as well as a Sunset Spa where guests can choose from a range of relaxing spa treatments and services. 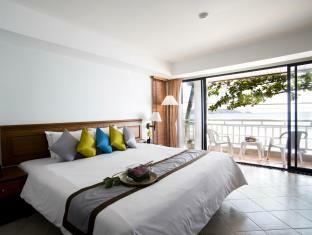 The Sunset Beach Resort is a popular spot for romantic getaways or family vacations in Phuket. The beach across the road from this hotel is a bit rocky and is not really suitable for swimming, it is best to use the hotel pool or take the hotel shuttle into Patong Beach. There is a mini mart located about 50 metres from the resort, where you can purchase water, snacks and drinks. The last return shuttle bus from Patong back to the resort is at 9pm. Alternatively, there are also tuk tuks available, expect to pay around 200 baht. 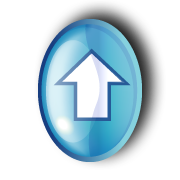 The Sunset Beach Resort is very good, read hotel reviews on Agoda that have been written by other guests. Or read what other guests have to say about their time at the Sunset Beach Resort Phuket on TripAdvisor.